If you’re going on a trip or just getting away for the long weekend, a Steel Mesh Platform Rack is a great solution for saving valuable vehicle space while safely and securely transporting your excess gear. Available in a variety of different shapes and sizes and built from quality steel, all trays are zinc plated and powder coated so they will not rust or fade. 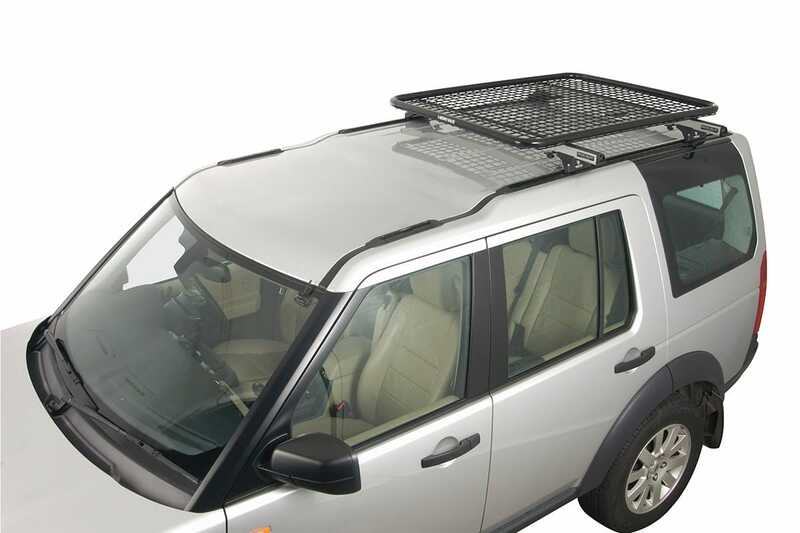 Rhino Steel Mesh Platform Racks will fit a wide variety of roof racks using the correct fitting kit. * Platform racks must not exceed the width of your cross bars.